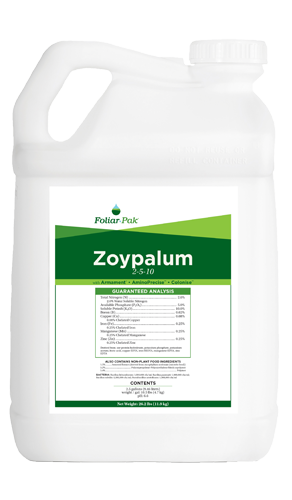 Foliar-Pak® Zoypalum is an all-in-one product used to grow and maintain turf species-especially Zoysia spp. and Paspalum spp.-that require low-nitrogen inputs. 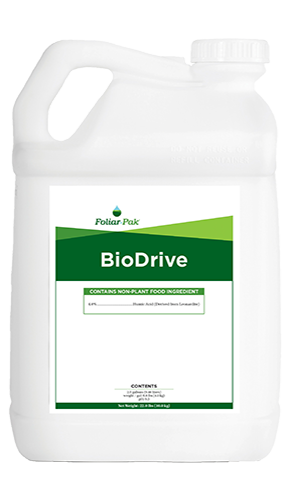 Foliar-Pak Zoypalum takes the guesswork out of building a program for turf types that thrive on low-nitrogen programs. 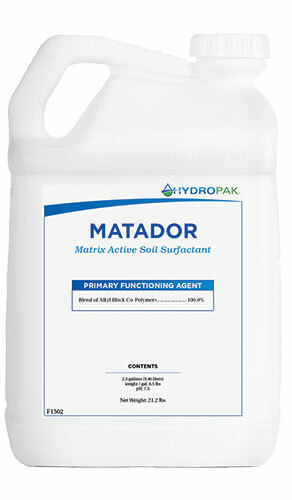 Combines the foliar nutrients most necessary for in-season turfgrass in one jug. 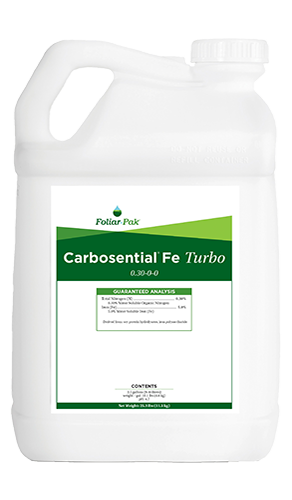 Improves stress tolerance, nutrient uptake, and nutrient utilization. 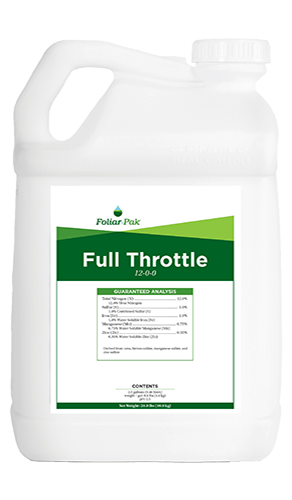 Promotes deeper, stronger, fibrous root systems for enhanced green speeds, and quicker recovery from heavy traffic.